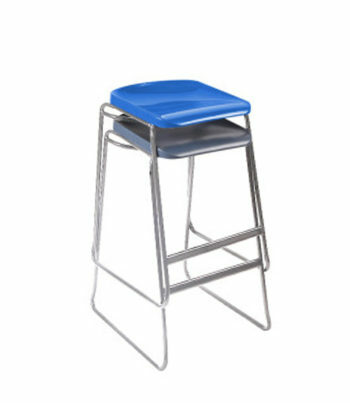 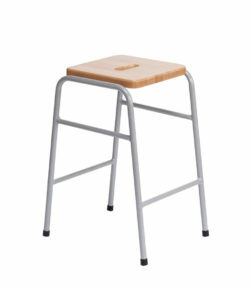 The Postura Plus stool features a skidbase frame (somewhat kinder to flooring than four leggged stools) in silver and a useful bag hook under the seat. 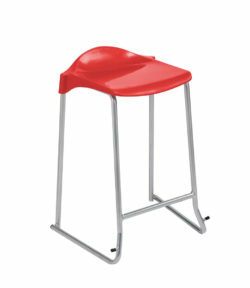 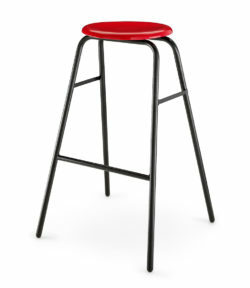 The seat colours are the same as for the Postura four leg chair. 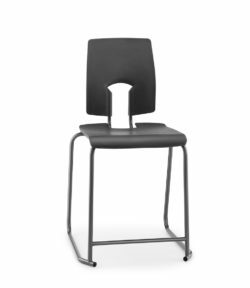 Available in seat heights 560, 610, and 685 mm.